Oxygen Concentrator vs CPAP: How Are They Different? Low blood oxygen levels may result in your doctor prescribing an oxygen concentrator to help improve your condition. So, how are CPAP machines different from oxygen concentrators? Even though both CPAP machines and oxygen concentrators treat breathing problems, they both do very different things. Confused about the differences between oxygen concentrator vs. CPAP? We’ll help you sort it out! It is important to understand the nuances and specific applications related to both CPAPs and oxygen concentrators to ensure optimal health. A CPAP, or continuous positive airway pressure device, works by introducing a constant yet gentle stream of air into your airway via a facial mask. Those suffering from Obstructive Sleep Apnea (OSA) tend to use this type of device as it can effectively keep the throat muscles from collapsing while the patient is asleep. These compact devices can fit easily on a nightstand or small table, and many are small enough to bring along while traveling. Sleep Apnea causes the individual to stop breathing for anywhere from a few seconds to a minute or more, often gasping for air in an attempt to regulate breathing. CPAP machines work to minimize this dangerous yet entirely too common restriction of the airway by quietly and efficiently drawing in ambient air, gently pressurizing it, and then feeding it into your respiratory passages via either a nose or full-face mask. Is this model highly rated? 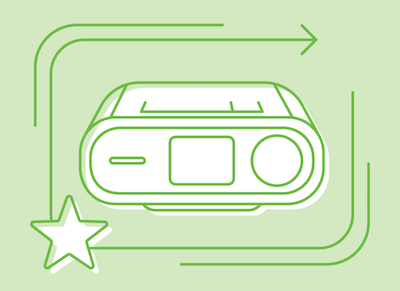 A CPAP machine is an important purchase, so make sure the one you’re looking at maintains a reputation for reliability and performance. How convenient is the CPAP? Does it offer a battery backup? Is it lightweight enough to enable easy travel? Does the mask fit nicely and how easy is it to maintain? How quiet is the unit? The decibel rating is a great place to start, but the tone or frequency of exhalation noise is something to consider, too. A quieter unit will always be more pleasant to use than one that exhibits a lot of mechanical sounds. It’s important also to consider things like whether or not the machine is portable. Quite a few machines on the market today are easy to travel with, and a few are FAA certified! A travel CPAP machine makes it easy to take your therapy on the road, allowing you to get the sleep you need no matter where life takes you. When it comes to PAP therapy, CPAPs aren’t the only game in town. Depending on your needs, you may find an APAP machine or a BiPAP machine is more effective in treating your Sleep Apnea than a CPAP machine. CPAP Machine: Stands for “Continuous Positive Airway Pressure”, and provides therapy air at only one pressure. APAP Machine: Stands for “Automatic Positive Airway Pressure“, and provides therapy air at variable pressures. Every time you take a breath, the machine evaluates the required pressure and adjusts based on your needs at the time. Many people find APAP machines to be more comfortable than CPAP machines because of this reason. BiPAP Machine: Stands for “BiLevel Positive Airway Pressure“, and provides therapy air at two distinct pressures: higher pressure for inhalation and a lower pressure for exhalation. It’s important to not think of BiPAP machines as being a “better APAP”. BiPAP machines are designed to treat very specific conditions such as Central Sleep Apnea, and certain respiratory disorders. BiPAP machines require a special prescription from a doctor or medical professional, and if you feel like a BiPAP machine is right for you, it’s important to consult the person supervising your care. Now that we’ve looked at CPAP devices, let’s talk about another important machine that can ease the burden of living with an obstructive respiratory disorder. An oxygen concentrator works in a similar manner to a CPAP device, but is a bit more elaborate in design. It actively filters room air and then introduces it to your airway via a flexible tube. 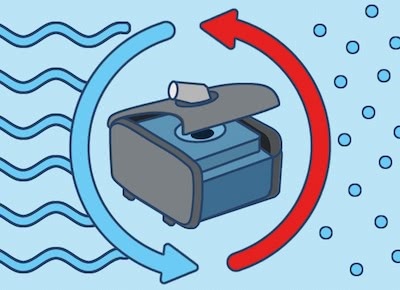 The purity of the air provided by the concentrator is from 87% to 93% pure oxygen, and it can be delivered in two ways: either in a continuous stream of air (continuous flow) or in small, measured amounts (pulse flow)1. Many COPD patients are paired with an oxygen concentrator to use while asleep or awake if the patient’s needs are severe1. Oxygen concentrators are generally bulkier than CPAPs, as they require an onboard compressor, numerous filters, and a bevy of electronics to ensure reliable operation. These machines take in air from the surrounding environment, and then compress the air to deliver reliable pressure to the user. The air is then purified and nitrogen levels are minimized to ensure the highest quality of clean, healthy airflow1. The machine will contain some type of cooling feature that keeps the compressor (also known as the concentrator) from overheating during extended use cycles. The oxygen concentrator has an electronic interface that automatically adjusts the airflow to ensure reliable delivery. This purified and pressurized air is delivered via a comfortable mask or nasal tubing system to provide medical-grade oxygen for those suffering from certain respiratory health issues. Oxygen Concentrators have a unique ability to create pure oxygen from the surrounding air, which enables you to reduce or eliminate your reliance on tanked oxygen. This is a huge benefit to people that need supplemental oxygen as part of their daily therapy. But not every person needs supplemental oxygen! For treating Obstructive Sleep Apnea, once the nightly airway obstruction is removed by using CPAP therapy, your lungs may be able to increase blood oxygen content to acceptable levels with just the outside air. This is commonly happens with successful CPAP therapy, and when it does, supplemental oxygen isn’t needed. If your CPAP therapy isn’t working, the professional managing your care will most likely troubleshoot the problems with your treatment. Supplemental oxygen isn’t a substitute or replacement for CPAP therapy. Supplemental oxygen would only be needed if you had a respiratory condition like COPD or emphysema, or some other respiratory condition where your lungs aren’t able to provide enough oxygen from just the outside air1. It’s important to note that oxygen concentrators are available by prescription only, and aren’t meant to be used for other purposes, such as athletic training. What is the capacity? A larger machine delivers greater output (which may be medically necessary), but this also limits the portability factor. Some oxygen concentrators weigh 20 pounds or more, while some units tip the scales at a mere two to three pounds. In general, continuous flow models are quite heavy, while pulse flow alternatives weigh very little. How long does the battery last? Keeping a spare battery around is a must, but ensure that you use the household outlet as much as possible to minimize battery drain. How noisy is it? Most high-quality units are barely audible, but if you are noise sensitive or have a bedmate who is, a model in the 35-39dB range is relatively quiet. Does it provide pulse dose or continuous flow? Depending on the treatment plan your care manager will recommend, you’ll either need pulse dose (which detects breathing and delivers oxygen only as you inhale), or continuous flow (which supplies oxygen continuously, regardless of breathing). Is the oxygen concentrator portable? How heavy is it? If you have an active lifestyle, you’ll want to enjoy it; and not stay home just to stay connected to an outlet. For this reason, a portable oxygen concentrator has big advantages over a home oxygen machine. How portable it can depend a lot on weight. Heavier portable concentrators tend to have a longer battery life than lighter ones, but lighter concentrators are easier to carry. Many portable concentrators come with a cart or a pouch for you to wear over your shoulder to improve portability. Both CPAP machines and oxygen concentrators are important devices that can help improve the health and wellness of those suffering from respiratory issues. In fact, many of the best CPAP machines can be boosted by the addition of an oxygen concentrator. Can You Use CPAP With Oxygen? If you suffer from COPD or Emphysema AND Sleep Apnea, you may require getting oxygen therapy while using your CPAP machine. 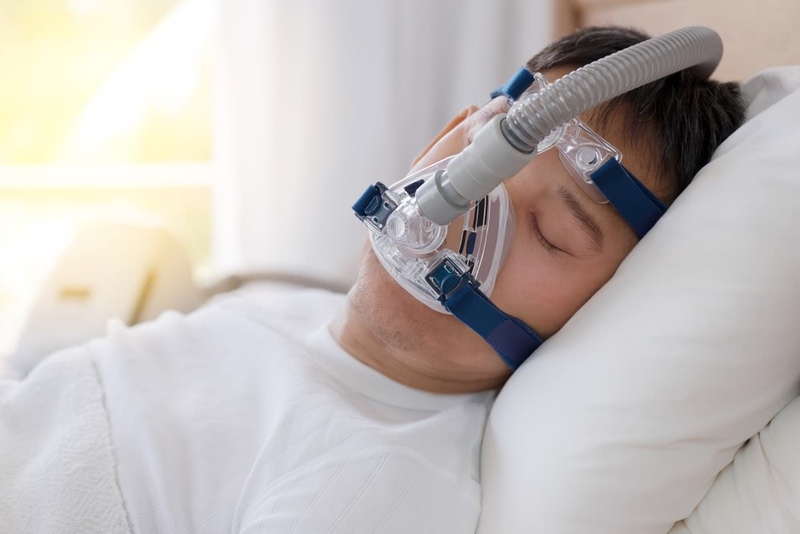 With slight modifications to your therapy setup, it’s possible to port your oxygen tubing into your CPAP mask and get the benefit of both therapies while you sleep. Many masks have a hole in the mask itself, designed to receive a flow of oxygen from a concentrator2. If you mask doesn’t have such a port, you may need to connect your oxygen tube to your CPAP hose. You can do such a thing with an Oxygen Enrichment Adapter. The Oxygen Enrichment Adapter allows you to feed oxygen into your CPAP hose using a special adapter to connect your oxygen tubing allowing you to receive the benefits of both therapies. 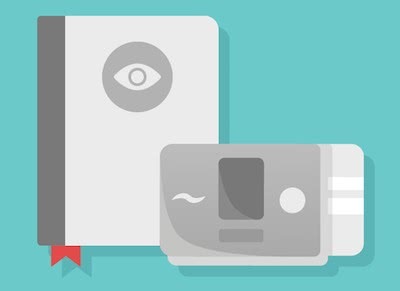 We’ve created a comprehensive guide to CPAP machines that will help you make sense of the different types of machines and some features, and hopefully help you on your journey to CPAP success! For the latest CPAP news, discounts, deals and promotions– join the CPAP.com newsletter and never miss a sale! T W Evans, et. al. Clinical Experience with the Oxygen Concentrator. Published in the British Medical Journal in 1983. Accessed on October 22, 2018. Vanita Mehta, M.D, et al. Obstructive Sleep Apnea and Oxygen Therapy: A Systematic Review of the Literature and Meta-Analysis Published in the medical journal “The Journal of Sleep Medicine” in 2013. Accessed on October 22, 2018. Great questions! Please call our customer support at 1-800-356-5221 so we may accurately assist you in obtaining an oxygen concentrator. i suffer from seizures and migraines. 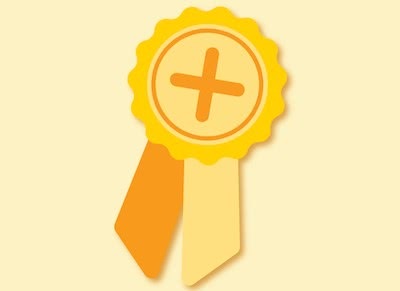 From being monitored in the epilepsy Clinic for 6 days, it was determined my oxygen level was low especially at night. It also was playing a critical role in why my headaches were severe in the am. They gave me oxygen and I felt great the last 2 days there when they were trying to regulate oxygen. My internist sent me for a sleep study and all they want to do is cpap. I did for 2 nights and I have a cough ( Pulminary issue) so it agitates the cpap. I didn’t cough when I had the oxygen. How do I go about working with my dr getting an oxygen not cpap? Hey Brenda, I am very sorry to hear that you are suffering from seizures and migraines. Unfortunately, the best way to get Oxygen is to speak with your doctor directly about your experience with the Oxygen at the hospital and possibly getting a prescription for Oxygen to be used in conjunction with your CPAP Therapy. We wish you the best, enjoy your weekend! Is there a recommended level of oxygen to be used with a CPAP machine? The therapist that set up my machine said you shouldn’t use anything over 2L with machine. Is this true and can I raise the level to 3 or 3.5 Liters without consequences? Some machines recommends lower Oxygen usage and others suggests that you should not use Oxygen with the machine at all. There are a lot of variables that would have to be considered when determining what your Oxygen level should be. The machine that you will be using is important, your settings on your machine, your health and also your needs will be taken into consideration. Ultimately, your doctor will decide the amount of Oxygen that you receive during your CPAP Therapy. Your doctor may feel that 2L is the maximum amount of Oxygen that they are comfortable prescribing for you without consequences. If you feel that your Therapist did not set you up with enough Oxygen, please discuss your concerns with your doctor.